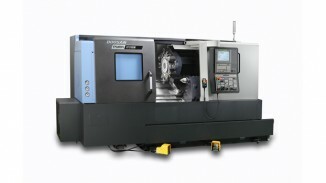 Puma 2100/2600/3100 series has been developed to create full line up of high level 8” to 12” size with model variations from 2 axis to Y axis and sub spindle. 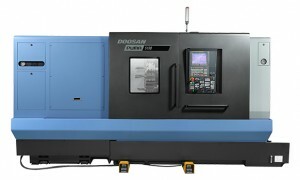 1.High performance: These Doosan machines offer a high level of machining capability to provide optimum productivity for the customer. 2.Wide variation: A wide variety of machine specifications from 2-axis models to turning centers with sub spindles is available to meet your production requirements. 3. 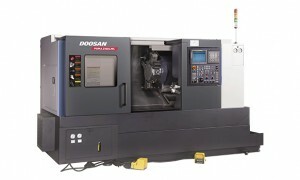 Easy operation: User -friendly operation panel configurations, EZ guide i and EOP (Easy operation package) can make easy and comfortable to use various features of the product.